Limited edition double CD featuring the long lost Slim Westerns Vol I as well as Vol II. Last few copies. 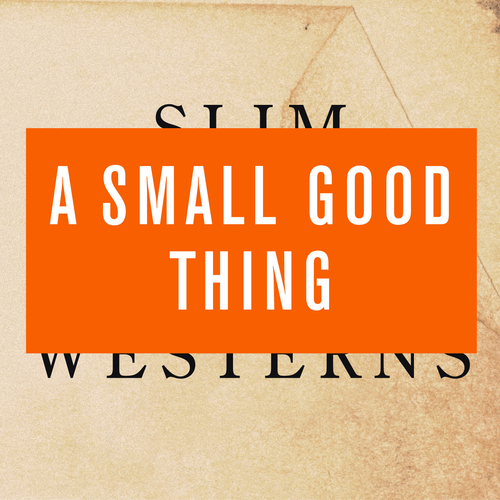 Unfortunately at this time we can't offer all the A Small Good Thing - Slim Westerns Vol I & II tracks as individual wavs, as some of these tracks exceed the shops maximum (10mins) download length.